We're only able to provide vital, compassionate care across east Kent with the help of our dedicated supporters. 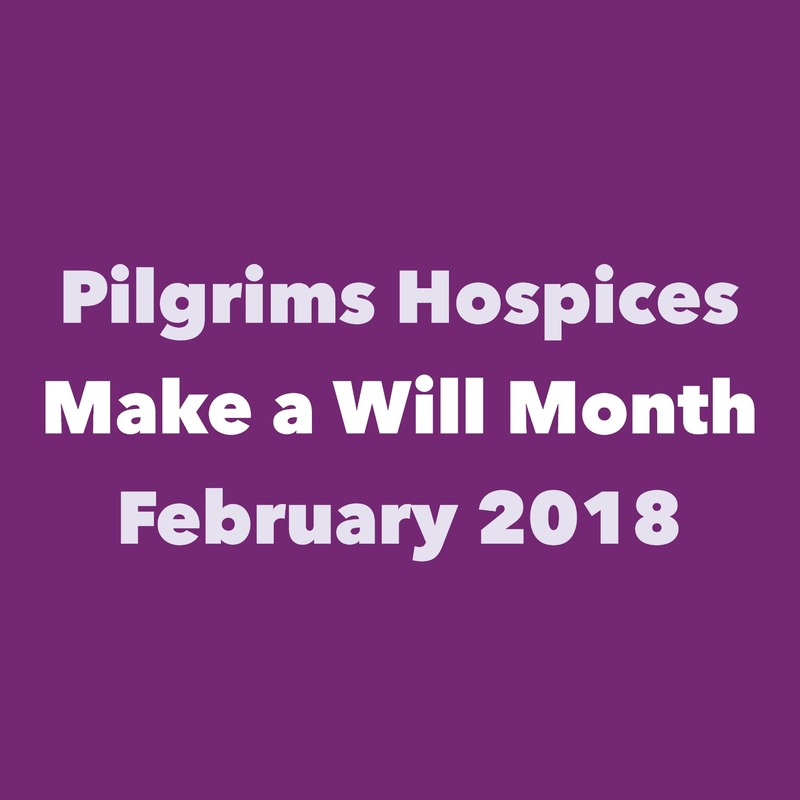 Fundraise for Pilgrims Hospices to make a difference in your community. We're proud to be supported by young people across east Kent; find out how you, your school or youth organisation can help us provide local hospice care. Many people choose to support us in memory of a loved one and in recognition of the high quality, compassionate care that we provide. Our corporate partners support us to provide vital, compassionate care to people across east Kent when they need it the most. 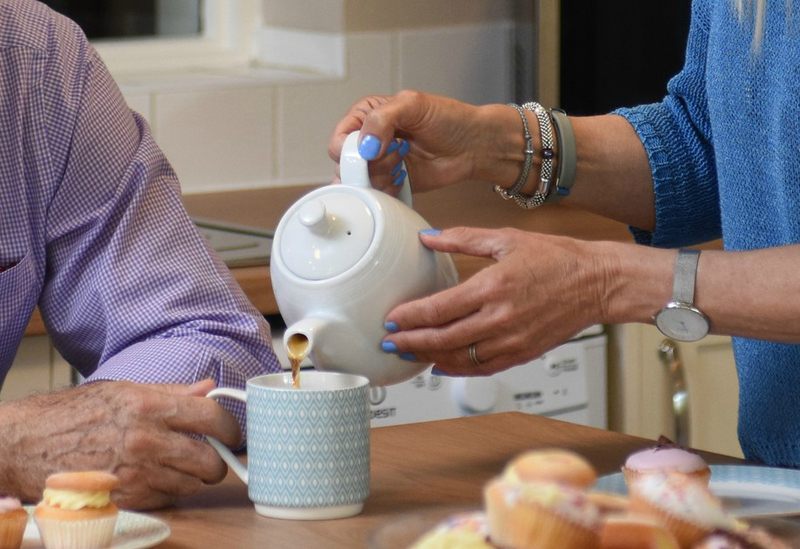 Discover how trusts and foundations contribute to the vital work of Pilgrims Hospices across east Kent. and their families, to live each day well. We're here to help. We can send you balloons and banners to decorate or promote your event, as well as helping you with ticket printing and general advice. 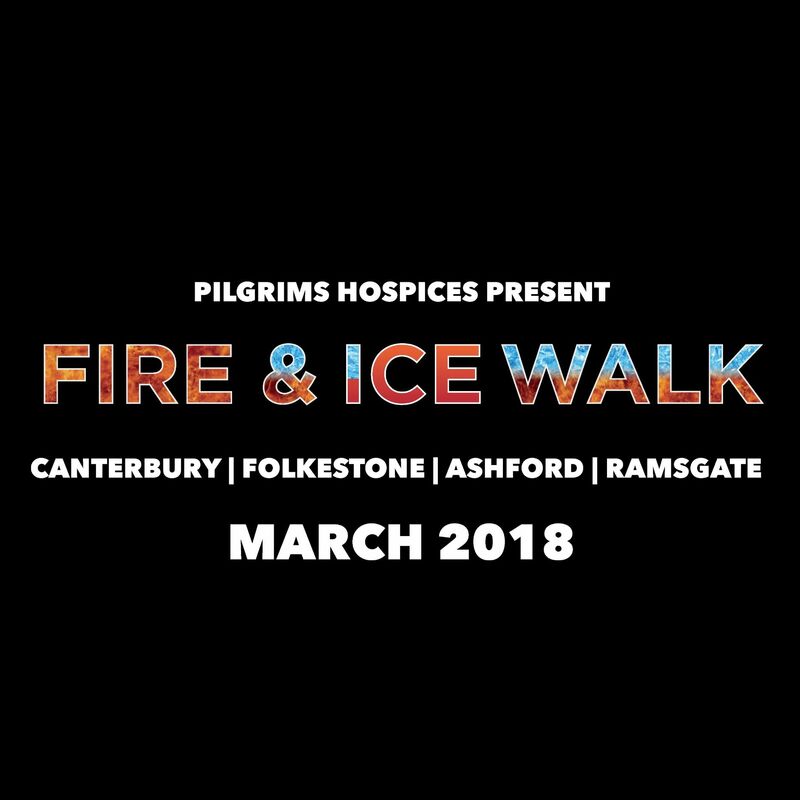 We ask that you include our In aid of Pilgrims Hospices logo and Registered Charity Number: 293968 on any printed or digital promotional materials. 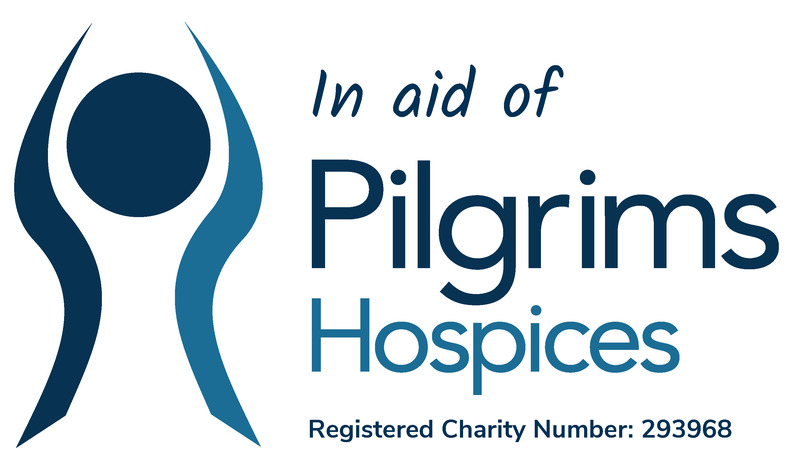 If your question is about an event or challenge organised by Pilgrims Hospices call Robert Grew on 01227 812 609. If you're planning your own event please email fundraising@pilgrimshospices.org. Even if you're only in the early stages of planning your fundraising, we'd love to hear from you! Natasha's husband, Mike, was cared for at our Canterbury hospice. Whilst there, Mike missed his horses. Natasha worked with his hospice doctor and care team to plan a visit from them, and Mike was taken by wheelchair to where the horses could greet him. Natasha took part in Santas on the Run! 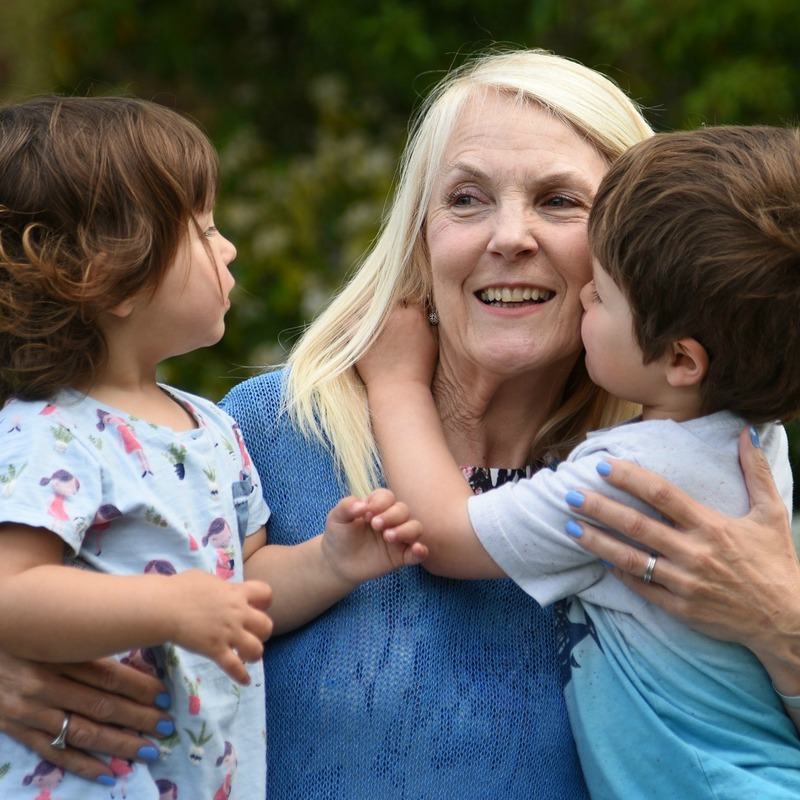 in memory of Mike; together with hundreds of other fantastic supporters, she helped us to raise an early estimated £16,000 so that families across east Kent can continue to receive our vital, compassionate care. When you shop online, you could give a free donation to Pilgrims. 3,000 retailers are ready to make a donation, including Amazon, John Lewis, Aviva, Trainline and Sainsbury’s. 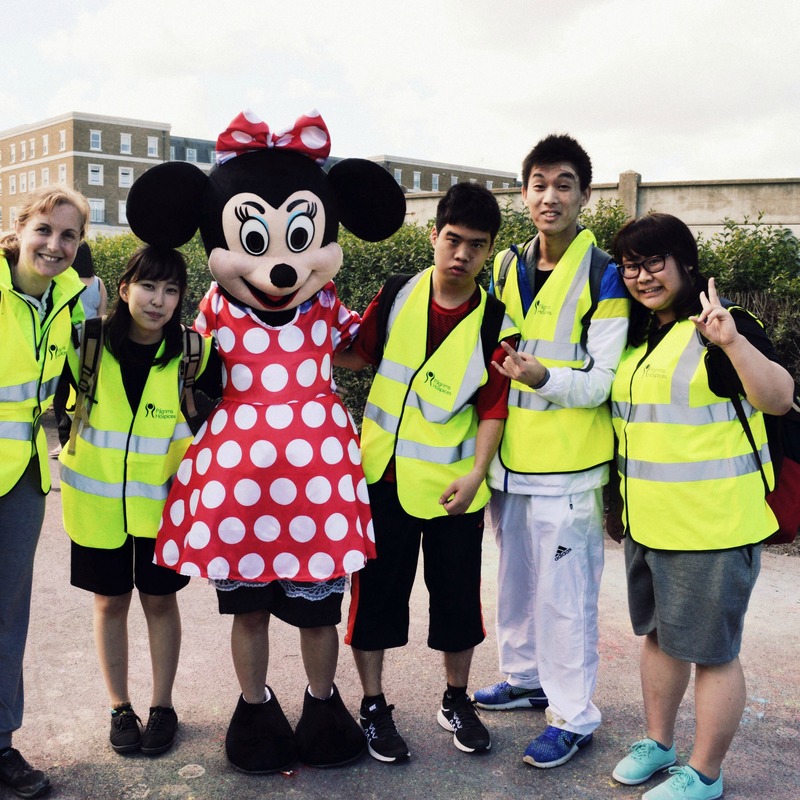 Shop online via Give as you Live at more than 4,000 top retailers, including Tesco, eBay, Marks & Spencer and Expedia, and a free donation will be made to Pilgrims at no cost to you. If you'd like to sell or scrap your vehicle you can donate it to Pilgrims through Giveacar. Choose to donate all of the value of your car to Pilgrims, or donate half and keep the rest. Book tables at thousands of UK restaurants from your phone; £1 per diner will be donated by the restaurant to your chosen charity when booking through ChariTable Bookings. The Bedside Fund enables us to make sure patients' care and comfort is uppermost; help us by donating an item off our wish list.